Google has enabled the Relative Click-Through Rate feature allowing you to compare how your display ads perform compared to other advertisers’ ads. Relative CTR was created with the thought that user behaviors would be different on every web page. The click-through rate, which shows to advertisers how much their visual ads are clicked by the users, does not show the click-through rates of other visual ads on the same page. Relative click-through rate gives advertisers the possibility to compare the performance of their own ads to their competitors by showing the click-through rates of their own ads based on the click-through rates of other ads on the same page. Why is relative click-through rate important? An ad with a click-through rate that seems low to advertisers may have a higher click-through rate than other ads on the same page, which means that it has a higher relative click-through rate. Likewise, ads with a click-through rate that seems high to advertisers may have a low relative click-through rate. With relative click-through rates, Google allows advertisers using the display network to compare their performance against competitors and direct them to create ads that the end users may show higher interest. 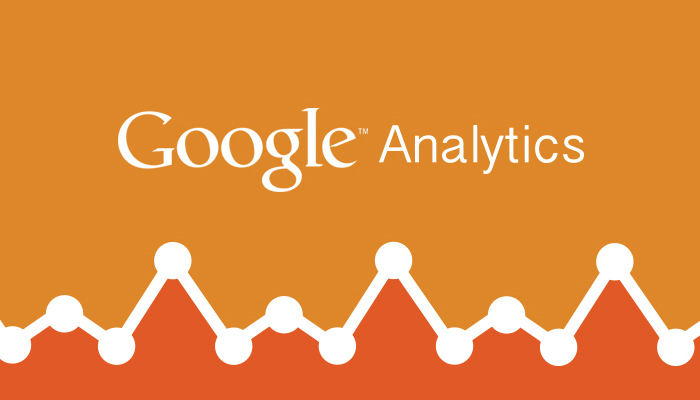 Google Analytics 02 Jan 2015 What is Google Analytics Remarketing?